The fishing for October has started off red hot! 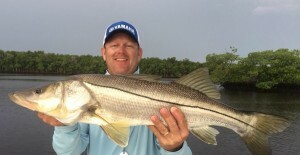 We caught this beautiful snook, and several more, near the Chatam River area, using live pilchards for bait . With the weather still warm, and the bait moving in, the fishing is great! Don’t miss out!